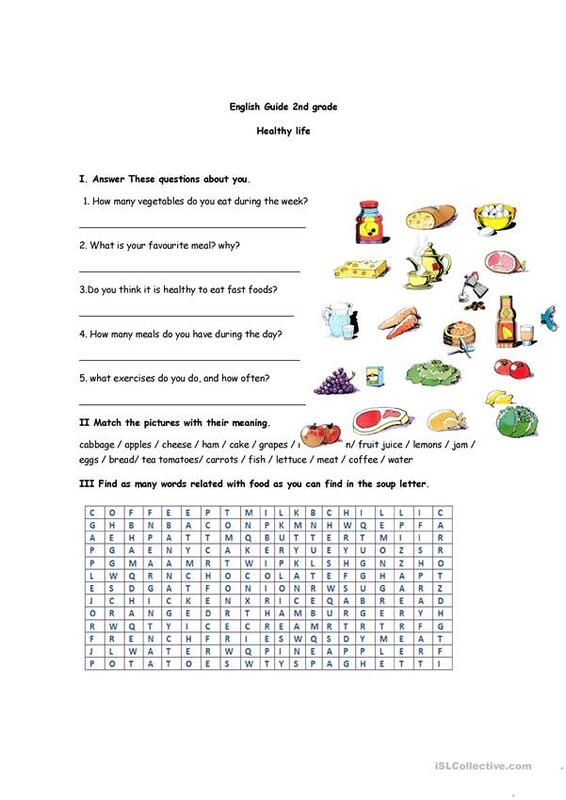 Here you have a worksheet about Food, with a wordsearch to recognize lexical items. 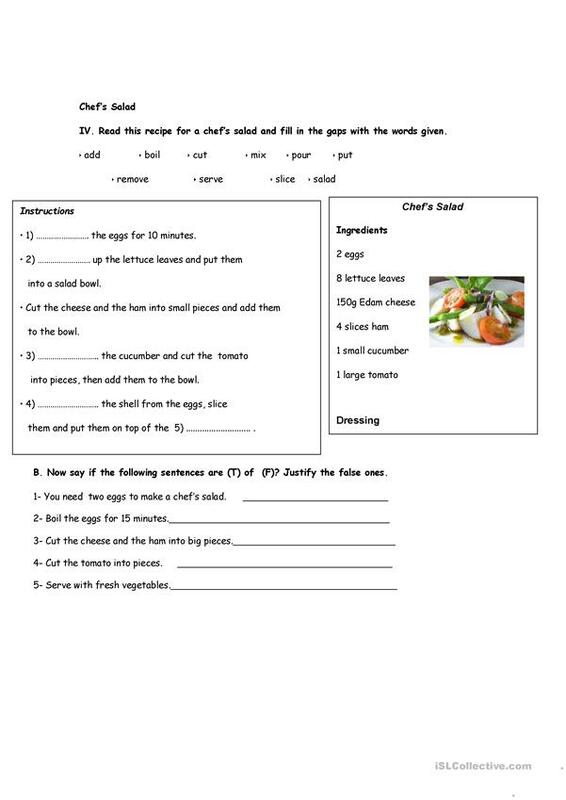 This downloadable teaching material is a great resource for high school students at Pre-intermediate (A2) level. It is a valuable material for strengthening your learners' Reading and Writing skills. It centers around the theme of Food.